Once again, Exped is supporting the fundraising efforts of the Northern Forest Canoe Trail by donating items to the annual online auction. All proceeds go to support the water trail. 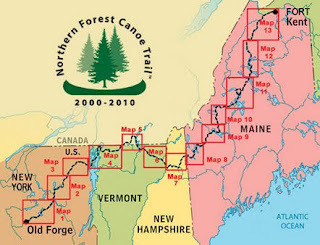 Check out the NFCT website at www.northernforestcanoetrail.org. We're planning our trip to the NE right now!